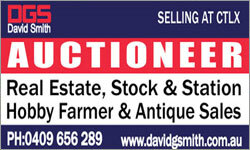 David Smith has the expertise and know how to make sure you get the best price. He was born and bred on the land and has a deep understanding and love of rural life. David has a vast amount of experience and has run auctions all over Australia. 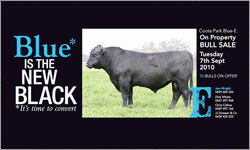 David is a well respected and reputable Stock and Station Agent and has many contacts throughout the livestock industry. Mudpies and butterflies was born out of a passion for combining practicality and style; with a need for comfort and affordability. 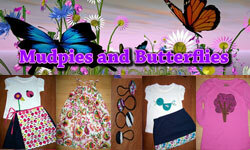 Our range includes skirts, Dresses, pinafores and tops in sizes 1 to 5. As our items are handmade we are able to adapt our items to suit just about any size. A Tradition of Quality, Time Savings & Fun. In 1973, Dixon acquired a unique, patented zero-turn transaxle which delivered independent drive power to the rear wheels for ultimate control. 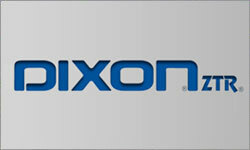 In 1974, Dixon® was born when the first model rolled off the assembly line. Homeowners could now experience the maneuverability of a zero-turn mower at an affordable price. Today, Dixon offers a zero-turn model line that suits both the homeowner and the professional landscaper. This season, Dixon has introduced 3 conventional tractor mowers loaded with features. With three regional Independent MPs thrust into the role of deciding the next federal government, agricultural policies will be forefront in the minds of all political parties. Whichever way the cards fall over the days and weeks ahead, farming issues and policies will be under intense scrutiny. 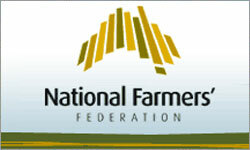 The timing couldn’t be more critical for all political parties to reinforce their vision for Australia’s farm sector, with the National Farmers’ Federation’s (NFF) 2010 National Congress just two weeks away – running over 6-7 September in Melbourne. This system is light, easy and fast to set up. 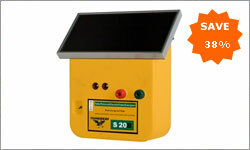 Super portable and so easy to operate, with advanced features that places it ahead in it's field. In the unlikely event of the systems battery going flat, Thunderbird provide a 240 Volt mains re-charger, to boost the battery voltage and get going quickly. Intelligent battery management computer firmware monitors energy collected by the solar panel and adjusts output accordingly. 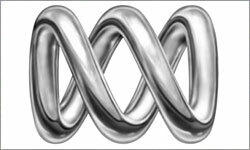 ABC Rural brings you specialist coverage of the locust plague threat facing south-eastern Australia. We'll be using all of our on-the-ground resources to keep you up-to-date with the latest information relating to reported sightings, hatching's, control efforts and what you can do to help. “To supply clients with products best suited to Australian conditions backed up by friendly, helpful and practical advice.” Pumpmaster Australia is an Australian owned and operated company that prides itself in its after sales service. 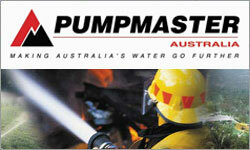 Pumpmaster Australia is dedicated to supporting its extensive Australian dealer network. 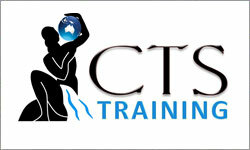 From Perth to Cairns we will back our products one hundred percent. SuperShed building are built to withstand harsh Aussie conditions and the rough and tumble of daily life on the land. Whatever you need, wherever you live, we’ll create something to suit you and your wallet. 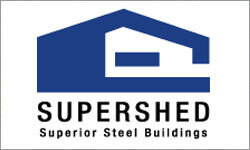 Using 100% BlueScope steel our sheds meet & often exceed all relevant Australian Building & Engineering Codes, backed by manufacturer & structural warranties for peace of mind and with a parent company with over 125 years of engineering excellence, you can trust a SuperShed steel shed building. 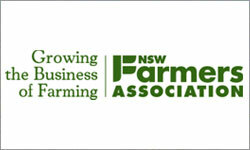 The NSW Farmers' Association needs your help to better understand the potential impacts of the Murray Darling Basin Plan on farmers and rural communities. The Murray Darling Basin Plan will have serious implications for all Members within the Basin. It will include limits on the amount of water that can be extracted for consumptive uses (including agriculture), as well as new rules about the trading of water within the Basin. Please help us by completing the survey, which should take you no more than 10 minutes to complete. 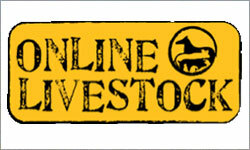 Meat & Livestock Australia (MLA) will launch the 2010 spring lamb marketing campaign on 1 September, aiming to maintain the current high levels of consumer demand during lamb's peak supply season. 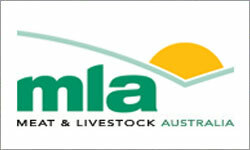 MLA General Manager - Marketing, Glen Feist said the latest lamb campaign is the third in the 'We love our Lamb' 2010 marketing program, and follows the usual light-hearted, satirical style of lamb advertising, intending to reinforce lamb's ownership of the season. We have our upcoming Farming Essentials eNewsletter on the 20th of September, if you have a product or service you would like to promote please contact us to discuss.